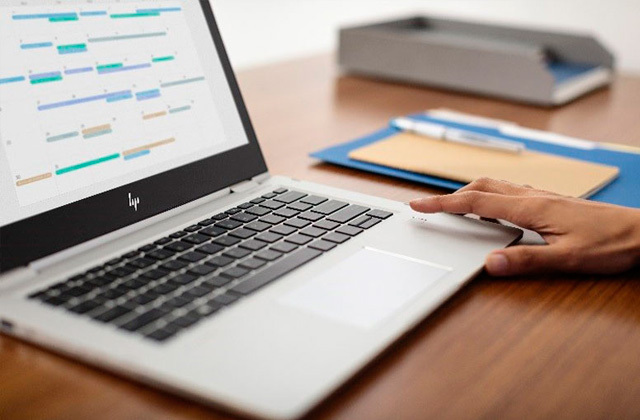 A regular laptop is just too bulky while a standard tablet doesn't offer enough convenience and performance when it comes to work and leisure. Which is why so many people choose to opt for convertibles, also known as 2-in-1 laptops and 2-in-1 laptop-tablets. With any of the models listed below, you could join their ranks and experience the convenience of these gadgets for yourself. Are you looking for a lightweight yet powerful laptop that has lightning quick performance? Then you probably need a laptop with an SSD. Read on for our reviews of five great laptops with SSD drives and find the best laptops with SSD for yourself. 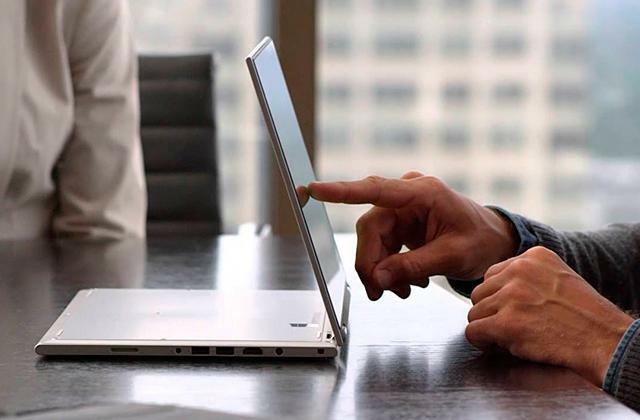 If a conventional laptop seems too bulky for you - choose a much thinner and more compact ultrabook. These devices are extremely convenient and they are used mostly by people who are always on the go. 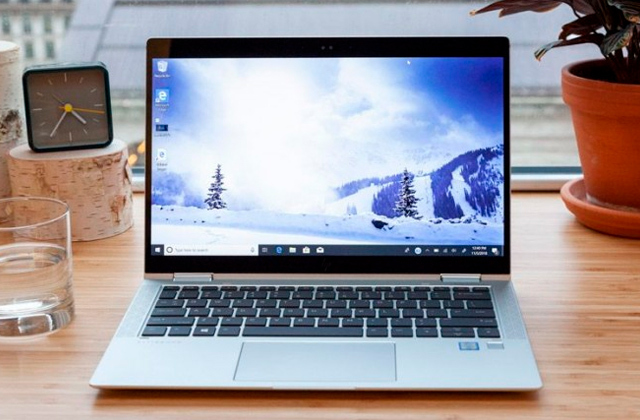 Check out our informative ultrabook review and make the best pick. Do you think conventional laptops provide poor picture quality? If so, consider getting an Ultra HD laptop boasting a stunning 4K-resolution display! 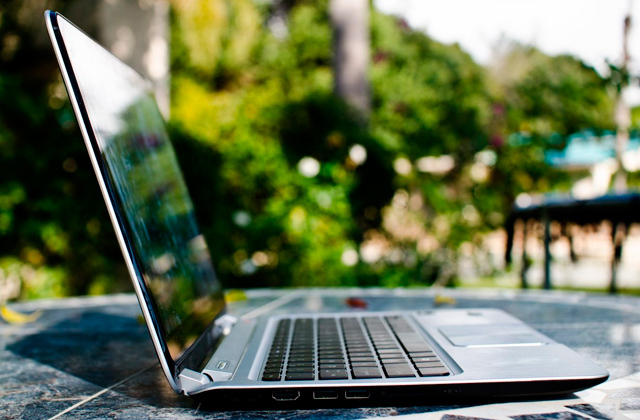 Ultra HD laptops combine the mobility of ordinary laptops and the state-of-the-art 4K display. Read our review and make your pick! Laptops were originally designed to be mobile, but they are often rather heavy to carry around all day. And what if you urgently need to use your computer? That's when netbooks come in. Lightweight and small, yet highly functional. 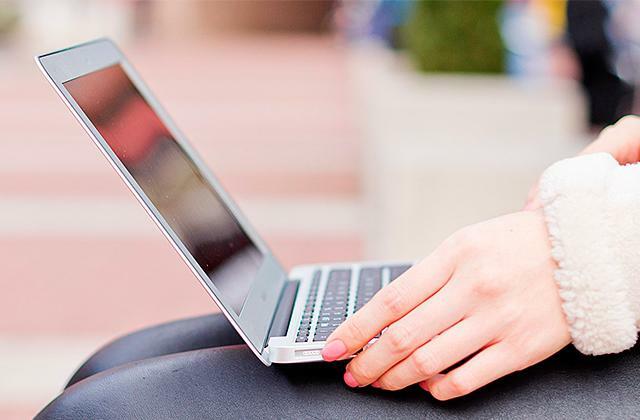 Our netbook review will help you choose the best netbook. 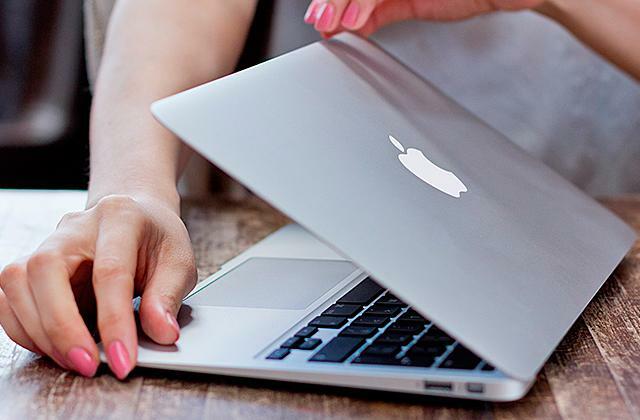 If you have decided that it's time to buy a new laptop, Apple MacBook will be a great choice. Without any doubt, MacBooks have a distinctive look, efficient performance, and advanced capabilities. They are designed to satisfy the most sophisticated users. Make your pick! Do you want to be always online and enjoy all the awesome services of Google? 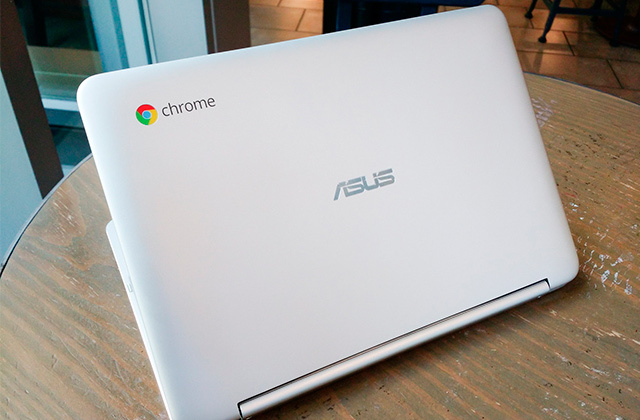 It is easy if you have a cutting-edge Chromebook. 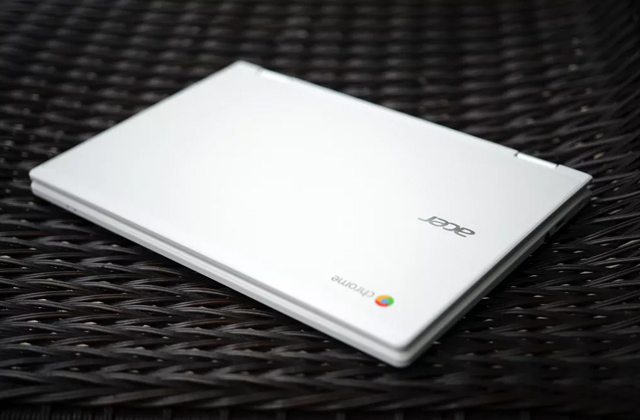 Read our Chromebook review and decide which one to choose. 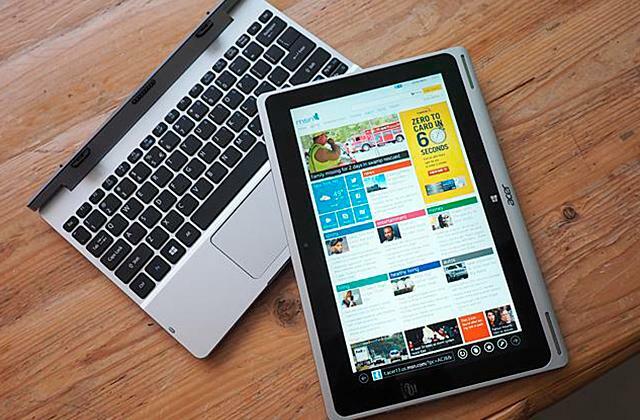 The market has been introduced to the new digital, portable gadget that combines functionality of tablets and laptops - a touchscreen laptop. In our review you’ll find the best models for purchase so that you can find a touchscreen that would be right for you. Laptops are used by millions of people all over the world because they are compact and easy-to-carry and thanks to the present-day technologies, laptops are high-performance enough to ensure a quick and lag-free gaming experience. It's always great to have your laptop around and be able to play your favorite video games away from home. 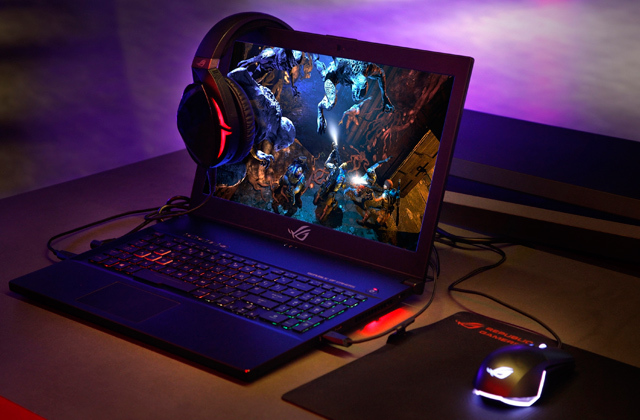 We have chosen 5 gaming laptops for you to choose the right one to your needs and tasks. Whether you work at the office or prefer a cozy coffee shop instead, you need a powerful device. 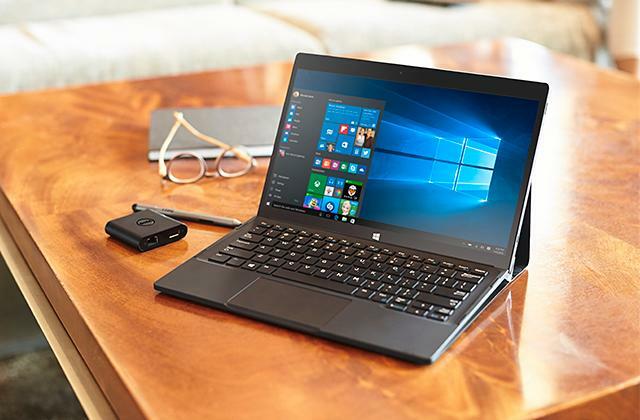 A lightweight business laptop remains light while maintaining good processing power, and is a good solution for working remotely. 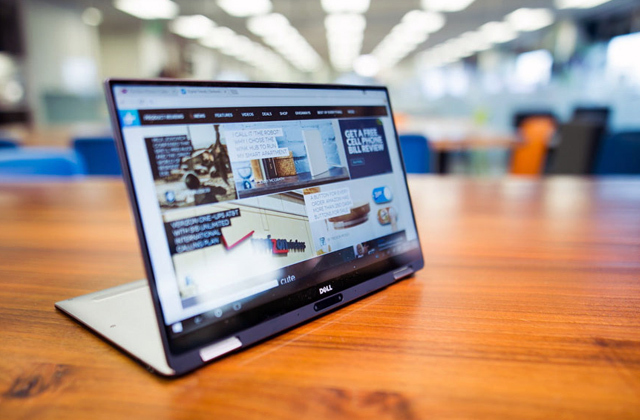 There are a lot of things to consider while choosing the model that suits your specific needs, so before you make up your mind we suggest taking a look at our picks for the top business laptops out there. 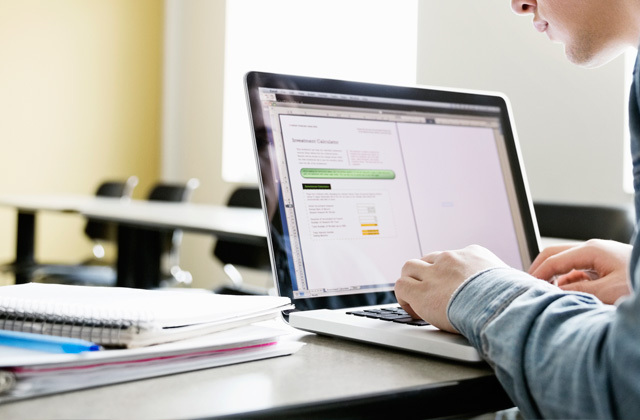 Laptops for college students are those affordable models that despite the price offer high portability and usability with more than decent performance. Chosen well, laptops for students can boost your productivity to the levels you didn't know you could reach. 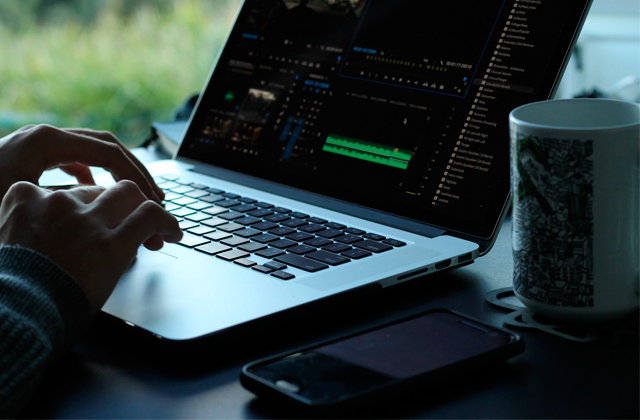 Whether it's a movie to gift your best friends for their wedding or a fan film/fanvid created under the fair use doctrine, amateur video editing is popular today, to the point where hobbyists develop their skills and turn into professionals. To do that, they need computers that can handle rendering heavy files with a mass of complex effects and transitions. Here's our take on this topic. Chromebooks have proven to be a nice cheap choice for students and working adults, and ASUS is a renowned laptop manufacturer. Combining the two, you get top quality and great usability at a more affordable price. Laptops and tablets are the tools of modern times. Someone likes conventional laptops and there are adherents of tablets as well. What if you need both in one? A detachable laptop is the answer. We reviewed 5 best models for you to choose the one you desire. Not everyone needs the most powerful computer. Many just need something good enough for accessing the Internet checking email, reading, etc. The perfect computer for these tasks is an Acer Chromebook. 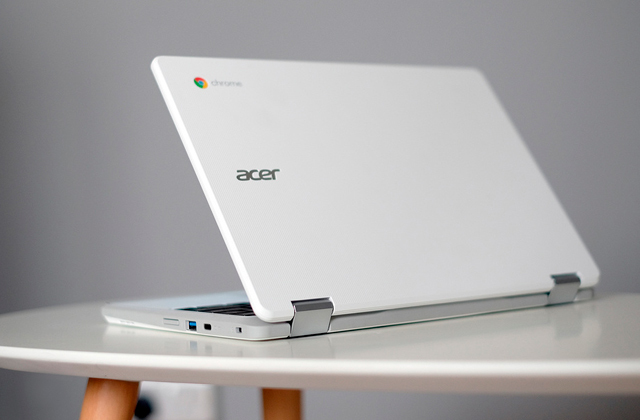 Read on for our reviews of five of the best Acer Chromebooks available!